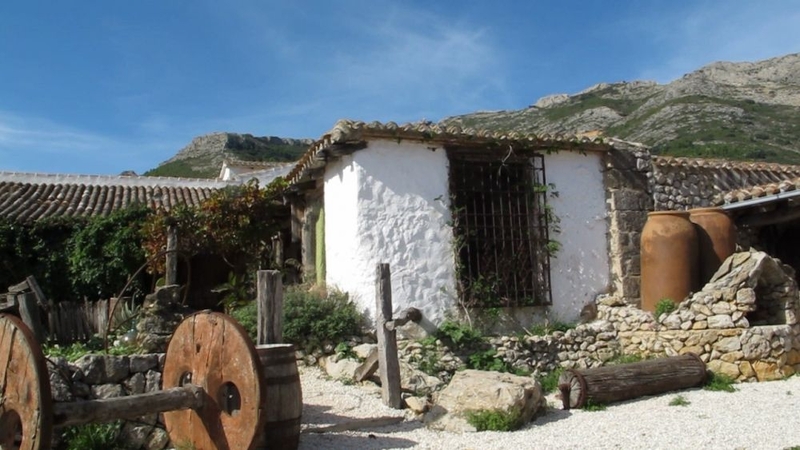 Take a trip up the mountains to find a hidden corner of Spain which will take you back in time to the 17th century. You can enjoy fine wine and food while enjoying the spectacular scenery. 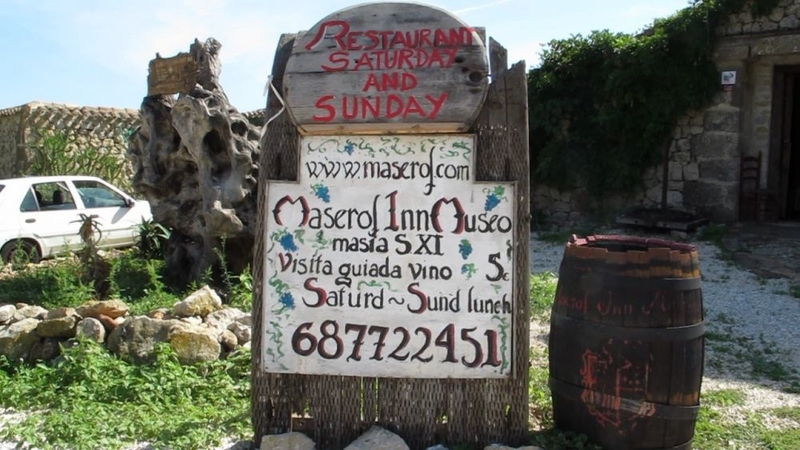 Maserof is a little gem set high in the Sierra Bernia mountains. 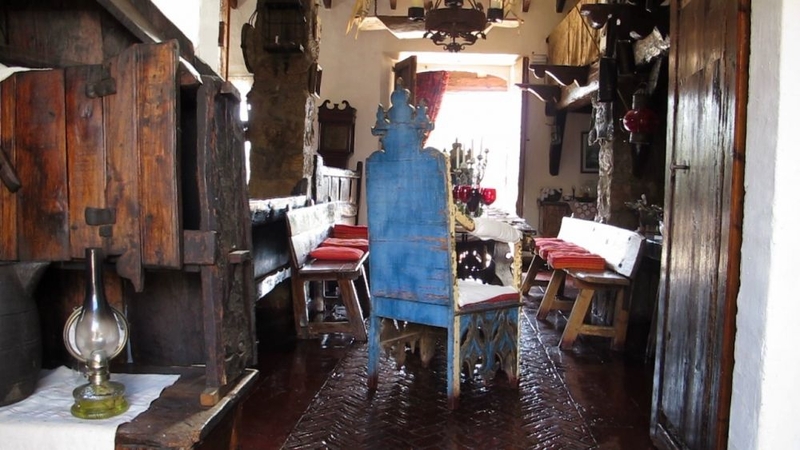 It is a 17th century farmhouse crammed with antiques and relics from a bygone age. 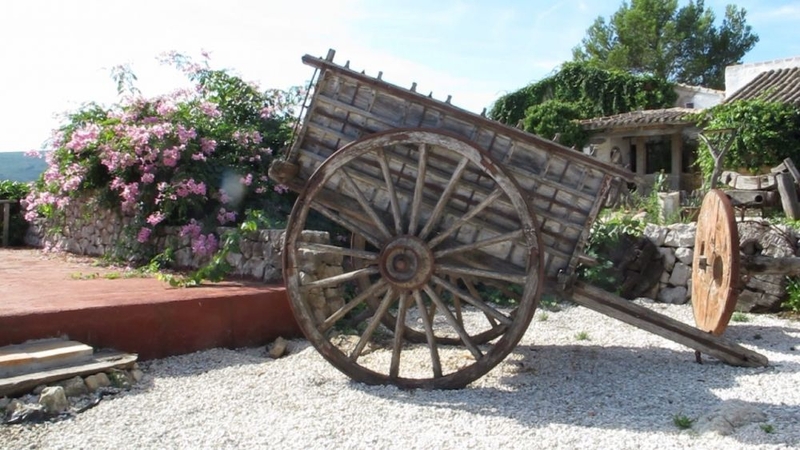 It is surrounded by farms and the vineyards from which the splendid Maserof wine is produced. 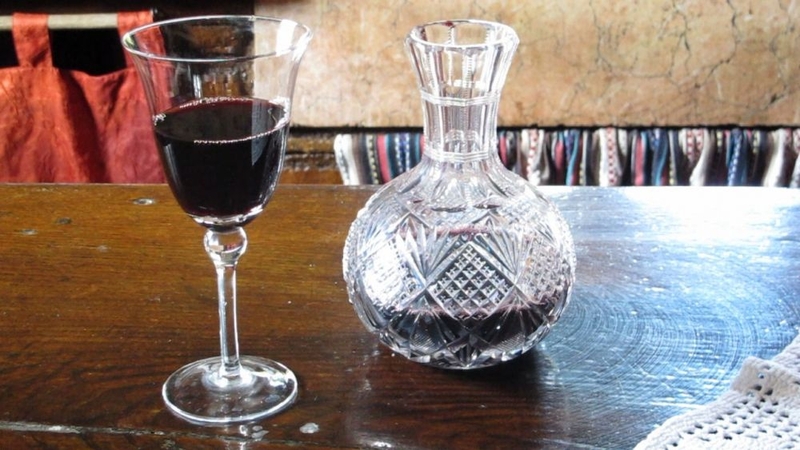 The wine today is still produced using the ancient traditions. Visit in September and you may be able to see the grapes being harvested and then the traditional treading of the grapes by foot. The Maserof vineyard was set up by Englishman Peter Patemen in the 1970s. Wine production had stopped several decades earlier when the vines became diseased. 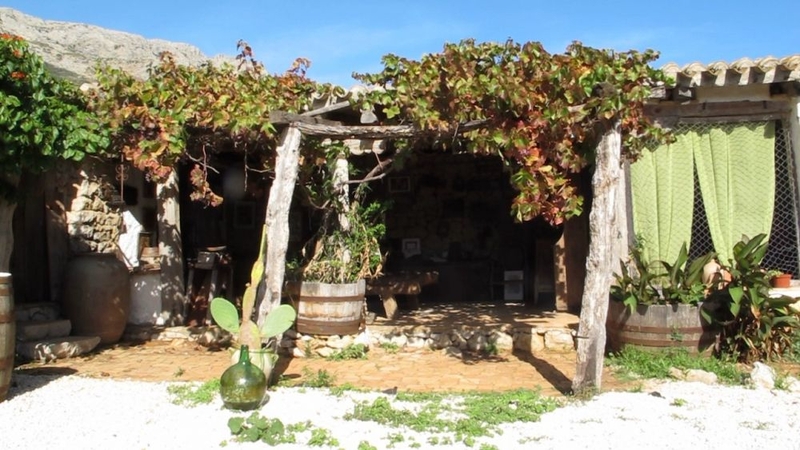 Peter started to restore Maserof and re-establish wine cultivation in the Bernia slopes. 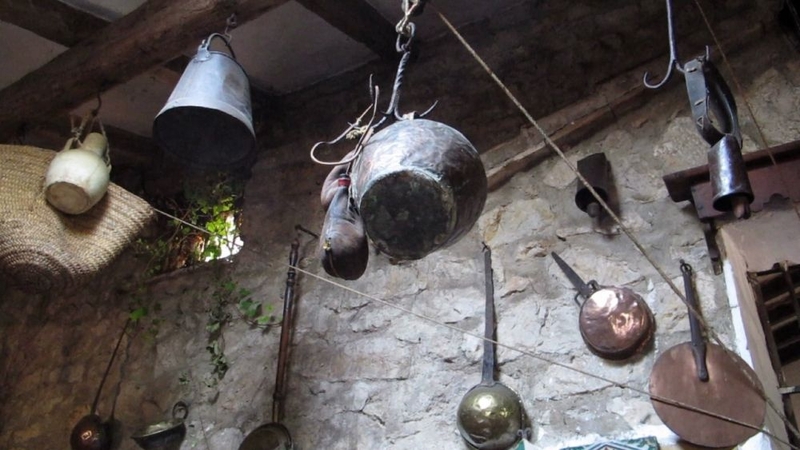 You can visit the museum to see ancient farming equipment and relics. 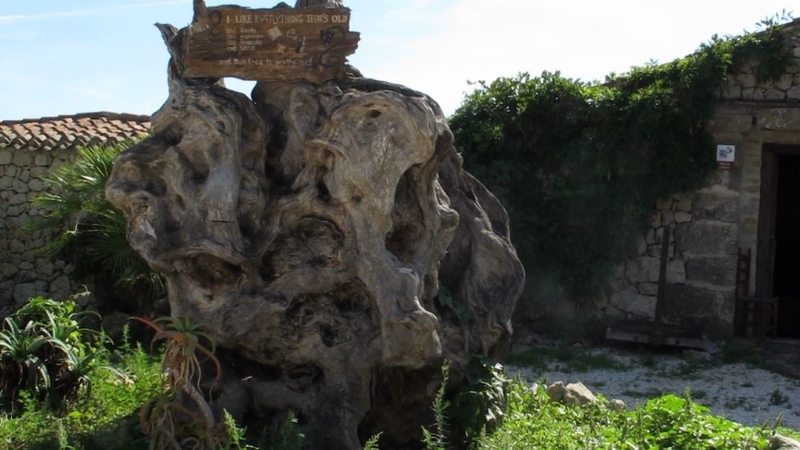 It was set up by Peter and his family seven years ago. 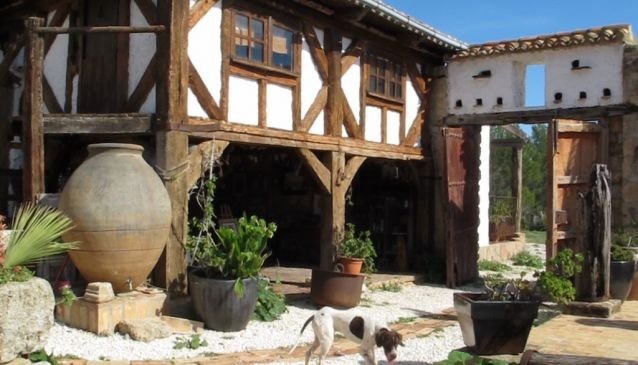 They used to deal with antiques and owned a antique shop in Denia, and have used their knowledge to create a little museum masterpiece at Maserof. 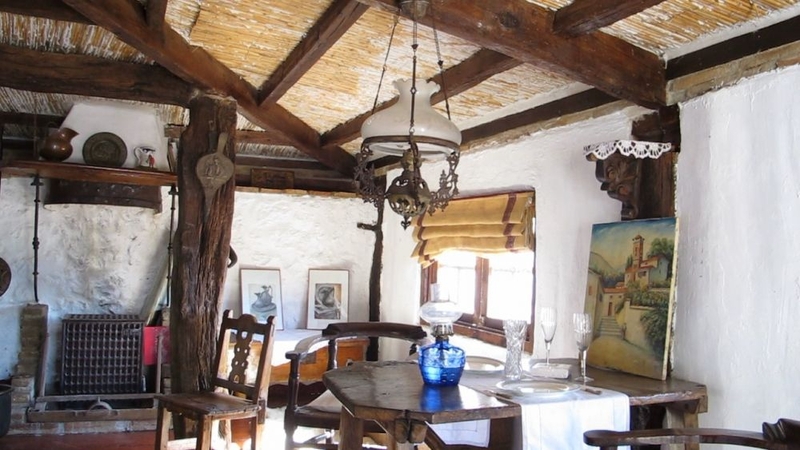 You could say that the entire Maserof farmhouse is a museum as it is crammed full of antiques and knick-knacks in keeping with the 17th century building and ancient surroundings. 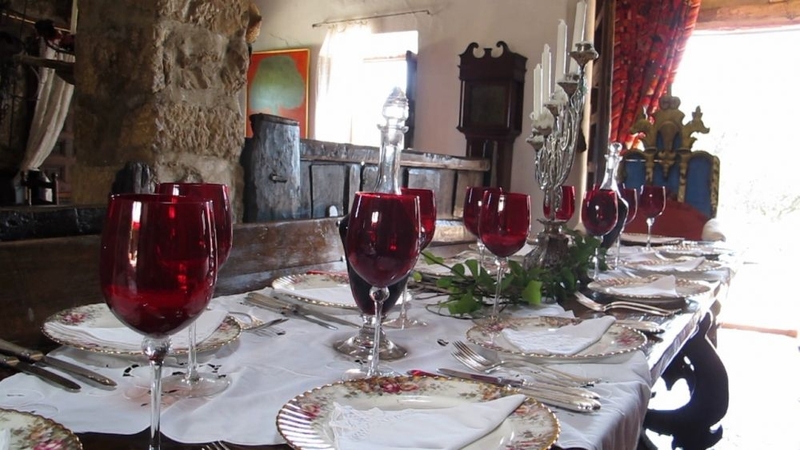 If you book into the restaurant, you will be dining at tremendous ancient oak tables, eating off antique plates, cutlery and wine glasses. Take your time to explore the farmhouse and its terraces. 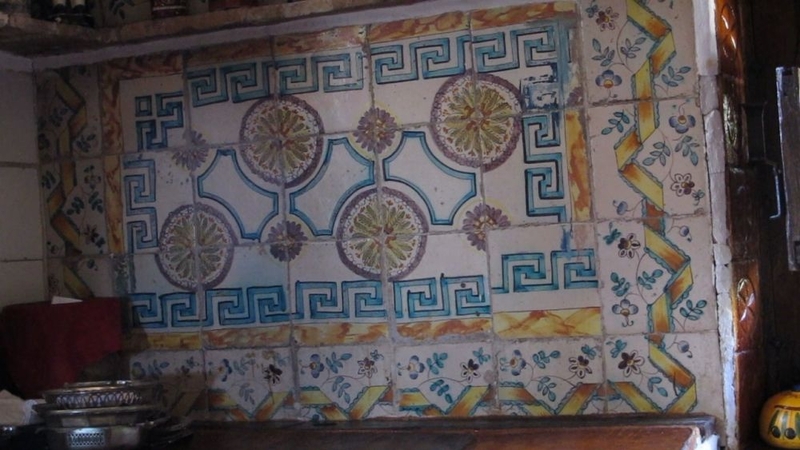 Be sure to look out for a little piece of Lucretia Borgia's palace and ancient thrones as you look around.